Need an extra comfort level? 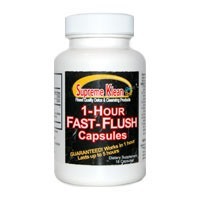 Only The Stuff Chewable comes with a free pre-cleansing kit which includes a unique blend of cleansing and detoxifying herbs and a pamphlet which provides valuable detoxification tips (a $9.99 value). 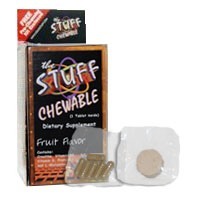 The Stuff Chewable is the most effective detox product on the market.